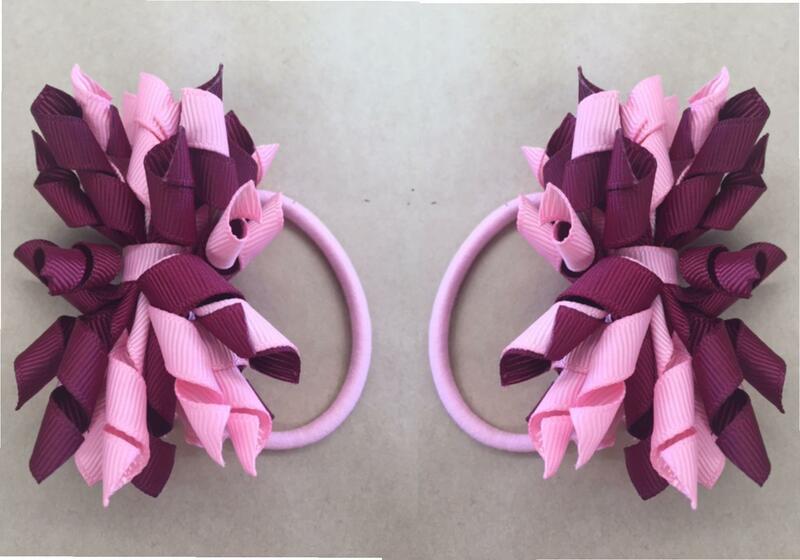 Colorful hair accessory to wear on the court in your team colours. Min 20 pairs per order. A great accessory to wear on the court. Great idea for presentation gifts.